FRIDAY. TheDrinkNation.com celebrated it’s 3 year anniversary at the Arden Theater in old city with its free drink and food tasting event with 10 vendors. The proceeds benefited Alex’ Lemonade Stand Foundation to raise money to fight childhood cancer it was a sold out event with over 600 people coming out for a good cause. 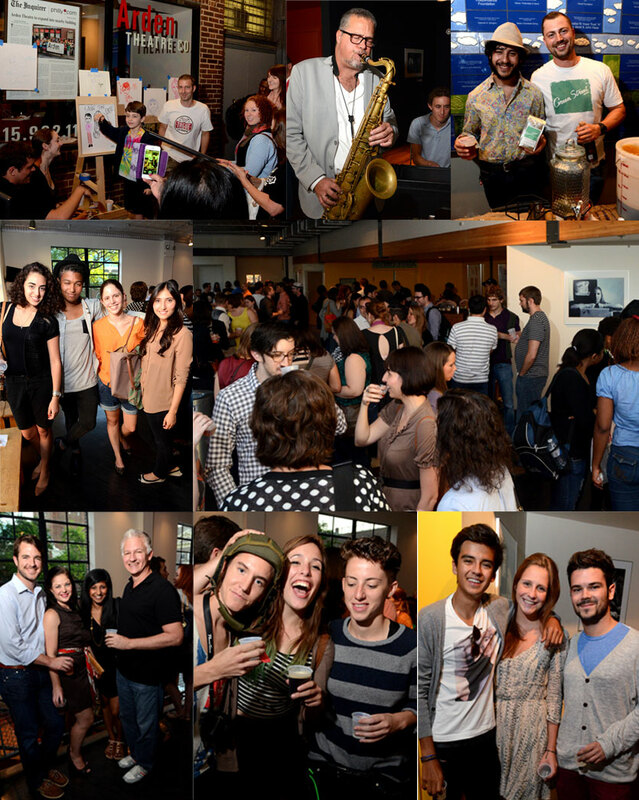 If you would like to view or digital downloads please select this link or the “Sep 6, 2013 Drink Philly’s 3rd anniversary First Friday Fest” album in the right column of this photo weblog.